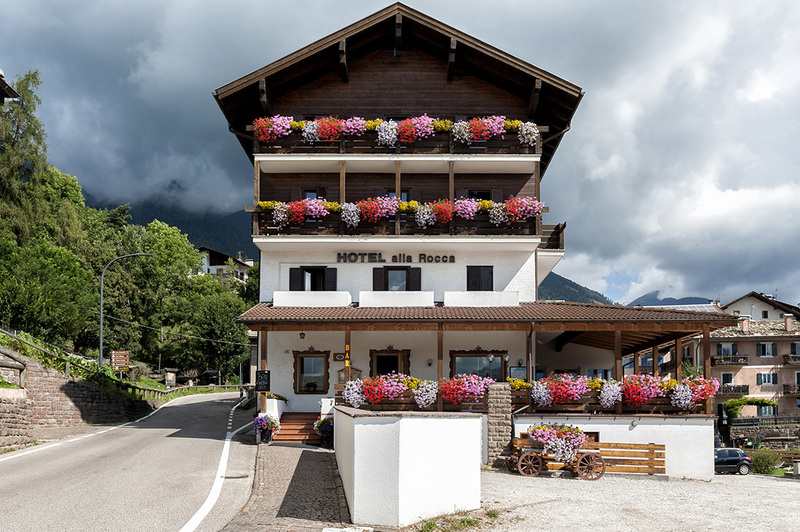 Hotel Alla Rocca is an Italian family-run hotel where the hospitality is its distinguishing feature, with comfort and design. 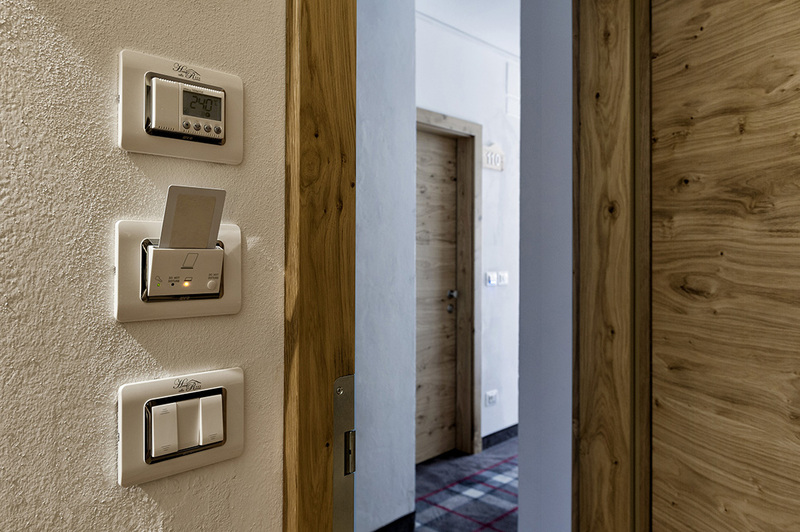 Placed in Val di Fiemme, Hotel Alla Rocca has chosen to rely on the AVE’s Wiring Accessories Series Domus Touch in combination with 44 Moulded front plates with white and chrome inner frames. 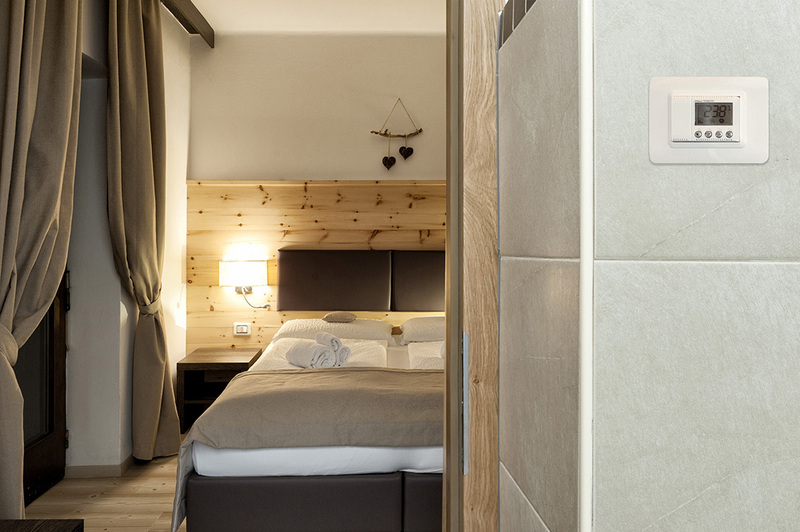 Switches, sockets and other elements have a unique personalized aesthetic touch. 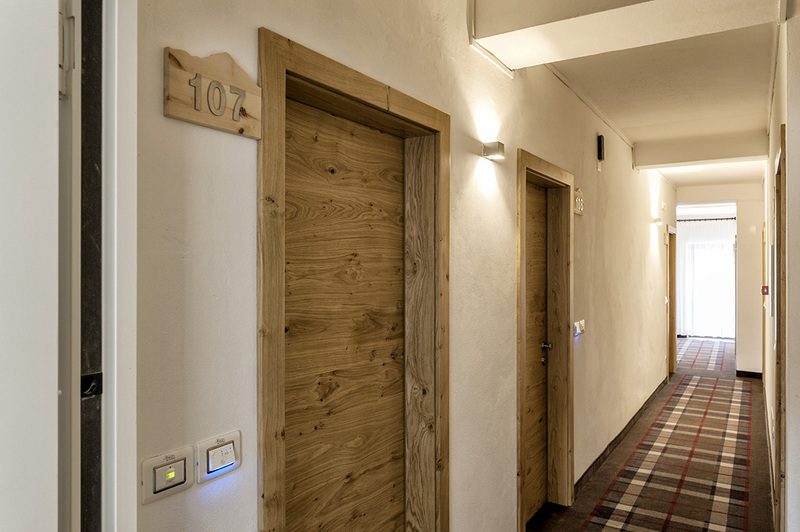 In fact, each plate has the hotel name that embellishes this structure with distinction. 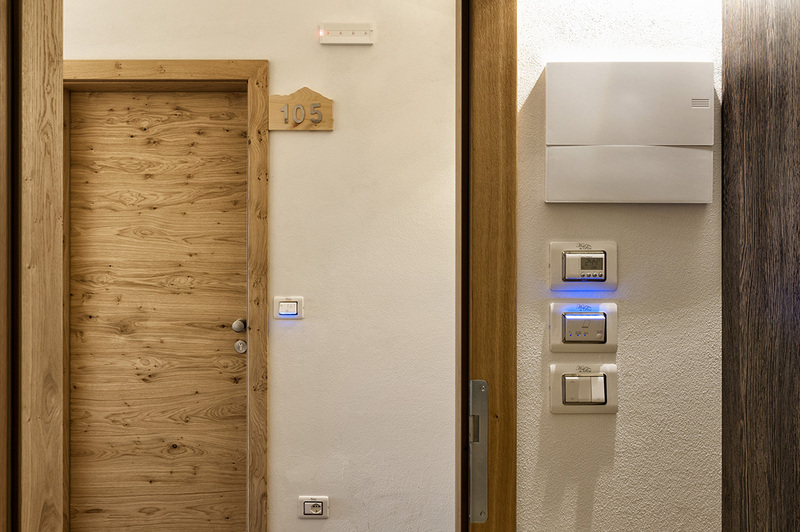 The thermostats as well as the outlets have the same design and they represent a full continuity with the rest of the electrical system. 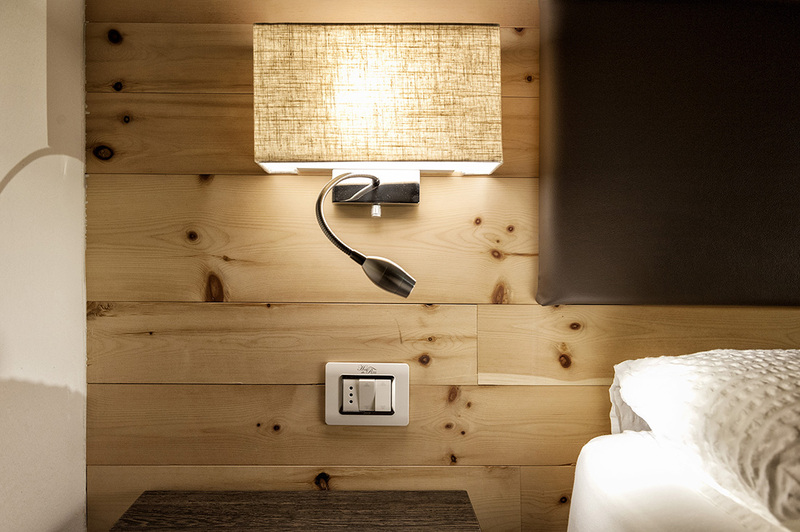 The same internal and external card readers ensure guests a quick and secure access to their rooms. 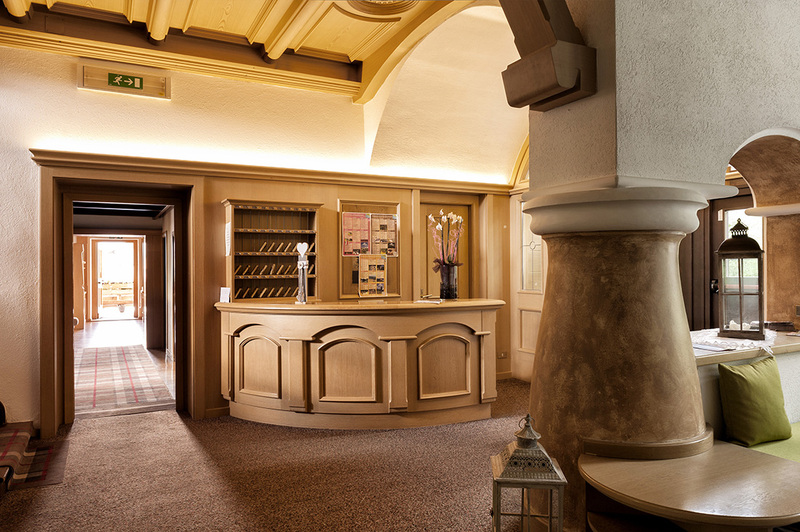 Thanks to AVE, the Hotel Alla Rocca is devoted to comfort and elegance. 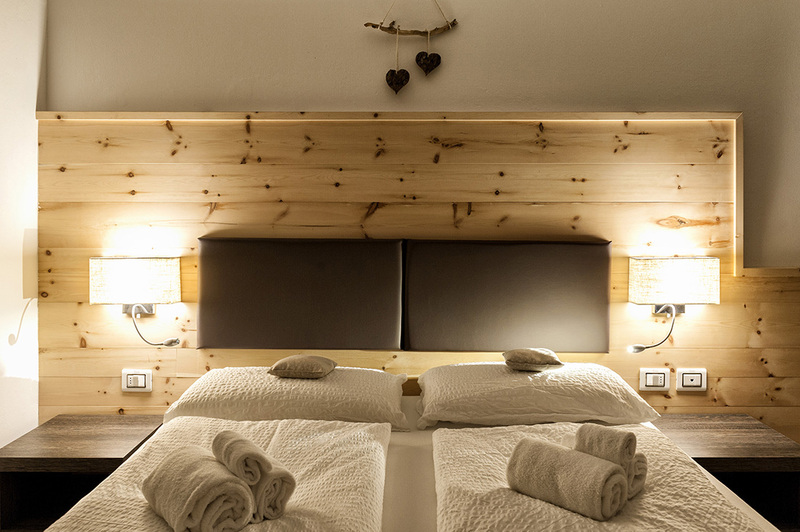 It’s an hotel where spend your holidays in contact with nature or the snow-covered foothills of the Dolomites.